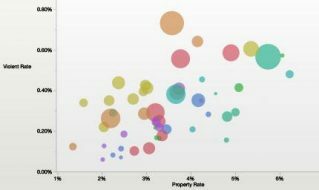 White Paper Ad Hoc and Statistical Model Visualization Using JMP, SAS and Microsoft ExcelLearn how creators of scientific, spreadsheet and statistical models can communicate their findings to each other more effectively. White Paper Advantages of Bootstrap Forest for Yield AnalysisMaintain a high level of quality and control (in less time) with the bootstrap forest method. Here’s how! Book Chapter Basics of Experimentation and Response Surface Methodology This book chapter explores the fundamentals of good experimentation. 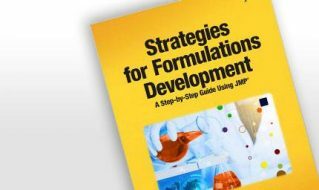 The authors' approach uses models to understand formulation systems and identify formulations that meet study objectives. 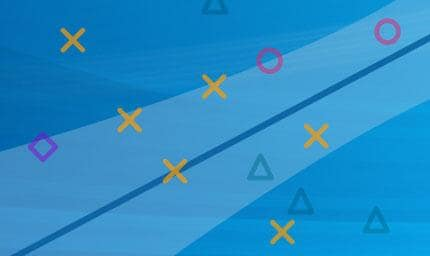 Article Beyond Lean Six SigmaTwo leading quality engineers discuss the importance of adopting a holistic improvement strategy, while acknowledging no one methodology is best for all. 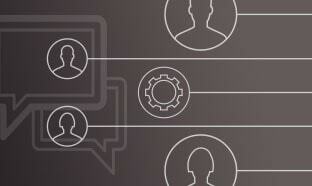 White Paper Big Data, Pharma 4.0 and Process ModelingHow can you prepare for Industry 4.0? 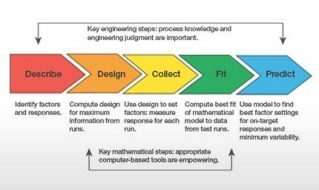 This paper outlines how to improve process knowledge, close the gaps for legacy products and set the foundation for big data use. 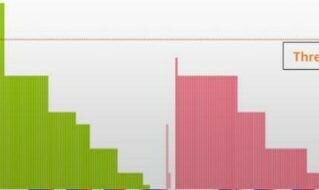 Article Big Statistics Will Force Us to Change Our WaysIf you only had one measurement to scrutinize, then it would easy. But what should you do when the problem is big? 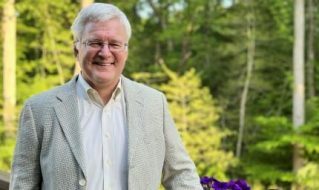 SAS Co-Founder John Sall has a few ideas. 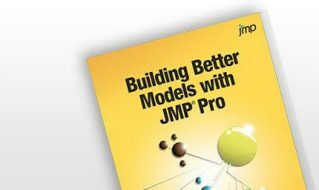 Book Chapter Building Better Models with JMP ProDiscover the “what, why and how” of neural networks through case studies, figures and exercises. 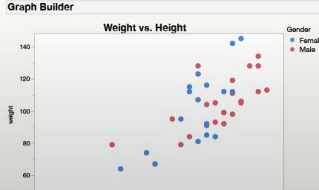 Examples demonstrate how models are used for both classification and prediction across an array of applications. 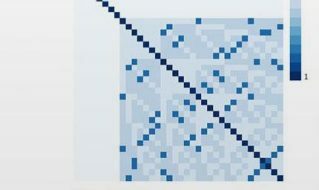 White Paper Class of Three-Level Designs for Definitive Screening in the Presence of Second-Order EffectsIntroducing….a class of economical three-level designs for screening quantitative factors. 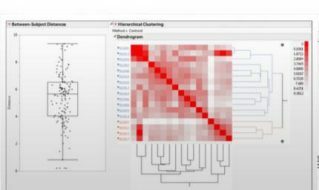 White Paper Classification of Breast Cancer Cells Using JMPSee how the Wisconsin Breast Cancer Diagnostic Data Set is being used to classify malignant and benign tumors. 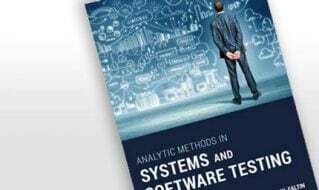 Book Chapter Combinatorial Testing: An Approach to Systems and Software Testing Based on Covering ArraysThis chapter explores the testing approach known as combinatorial testing, using examples derived from real software systems. 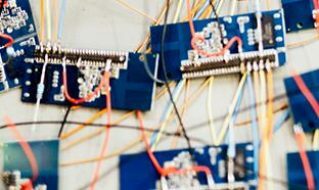 White Paper Component Integrated Importance: Modeling Complex Aging SystemsLearn about the two alternative methods that are better suited to evaluate aging systems. 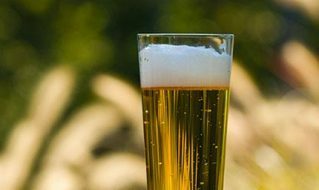 Article Conjoint AnalysisThis article explains how a local grocer seeks to increase beer revenue by better understanding customer preference, pricing strategy and packaging with conjoint analysis. 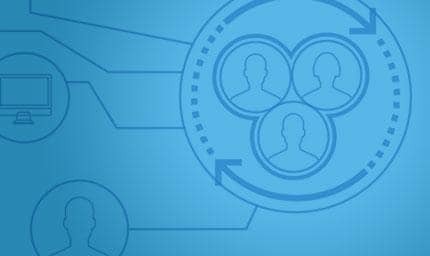 White Paper Data Exploration in Preparation for ModelingCase study: uncover the process a leading catalog retailer uses to prep data before building response models. 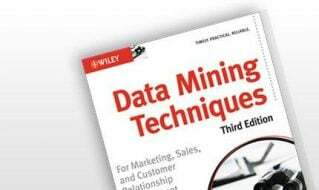 Book Chapter Data Mining Techniques, Third EditionData Miners, Inc. co-founders explain how to create derived variables through a study on modeling customer attrition. 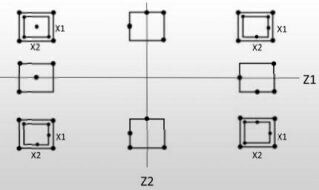 White Paper Definitive Screening Designs with Added Two-Level Categorical FactorsInventors of Definitive Screening designs share a new development in this reprint from the Journal of Quality Technology. Book Chapter Detecting Fraud at the Clinical SiteOrganizations find a better way to protect participants in clinical trials. Learn the graphical and statistical approaches being used to identify site- and patient-perpetrated fraud. 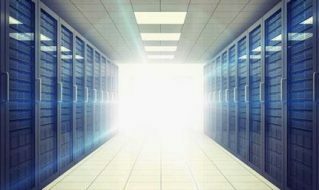 Article Digital Transformation StrategyCompanies are making big investments in data and analytics, generating increased demand for skilled analytical talent and many other business challenges. In this article, Stan Maklan proposes a framework for addressing some of these obstacles. 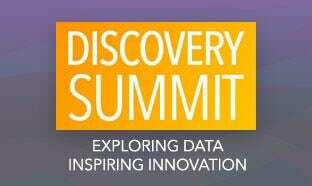 White Paper Effective Visualization Techniques for Data Discovery and AnalysisHow do you communicate highly technical data to a non-analytical audience? 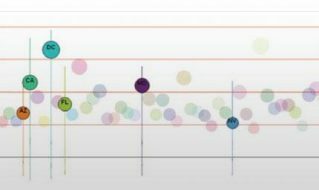 Find out how in this paper on best practices in data visualization. 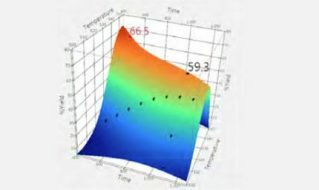 White Paper Efficient Modeling & Simulation of Biological Warfare Using Innovative Design of Experiments MethodsSee how proven DOE methods can be used to model complex scenarios involving many variables – such as biological warfare attacks. 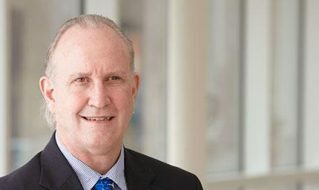 White Paper Evaluating the Measurement Process: A Better Way to Do Reliability & Reproducibility StudiesStatistician, author and quality expert Donald J. Wheeler, explains data collection strategy in the context of a basic EMP and gage R&D study. Article Experimental Design MethodsSelect a design with N runs: How to negotiate experiment size when choosing a design. 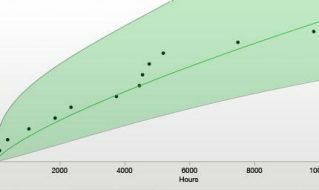 White Paper Explaining Reliability GrowthLearn about statistical techniques used to improve product and process reliability over time, and see specific examples using JMP software. 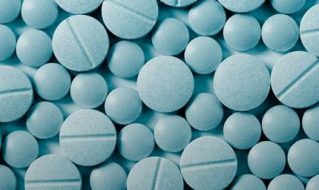 White Paper Generating Adverse Event Narratives Using JMP ClinicalNew analytical process available to streamline the time-consuming task of creating patient narratives. 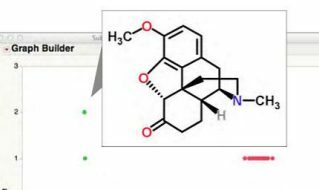 Learn more about this function in JMP Clinical. 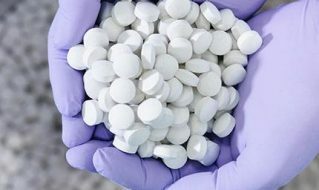 Article Guaranteeing the Quality, Efficacy and Safety of PharmaceuticalsLearn best practices for ensuring quality, efficacy and safety across all levels of drug development and manufacturing. 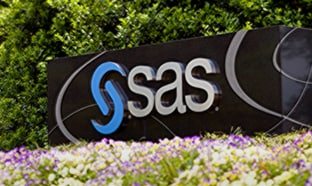 Book Chapter Implementing CDISC Using SAS: An End-to-End ApproachJMP Clinical automates the data review process for you. Learn about new built-in processes for evaluating patient demographics, constructing patient profiles and event narratives, summarizing adverse events and exploring and reviewing safety data. 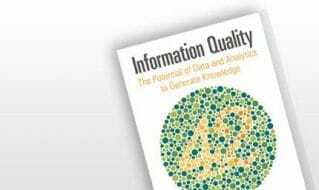 Book Chapter Information Quality: The Potential of Data and Analytics to Generate KnowledgeNew case studies: find out how Information Quality was used as a guide to predict water quality and control a film deposition process. 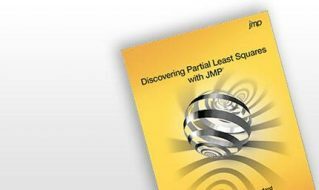 White Paper JMP Extensibility Synergy with MATLABLearn how to integrate JMP with MATLAB. Three case studies show how to best take advantage each tool's strengths. 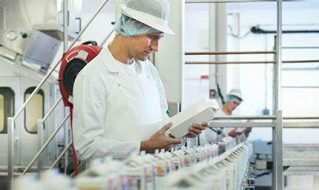 White Paper Lean Data Analysis: Simplifying the Analysis and Presentation of Data for Manufacturing Process ImprovementPredict, analyze, improve and control the quality of your product with helpful tips in this article on data analysis maturity models. Article Mixed Models: The Flexible Solution For Correlated DataWhy are mixed models at the center of so many analyses? 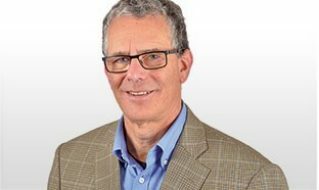 Russ Wolfinger explains in these seven diverse case studies. 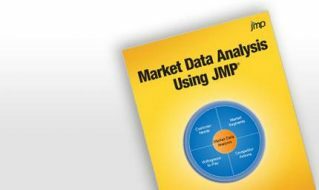 White Paper Moving From Minitab to JMP: A Transition GuideA practitioner's review of JMP vs. Minitab: unearth two different approaches to common statistical techniques and principles. 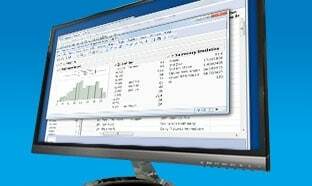 White Paper Moving from SPSS to JMP: A Transition GuideSPSS vs. JMP: What are the key differences between these two data analysis tools? 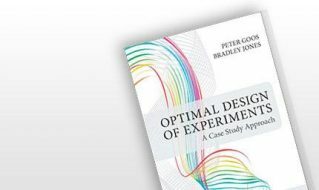 Book Chapter Optimal Design of Experiments: A Case Study ApproachWhat is a blocked experiment? When is one used and how is it constructed? Find out in this case study. 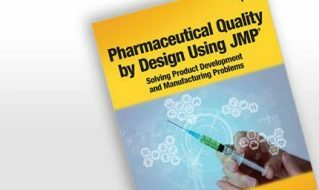 Book Chapter Pharmaceutical Quality by Design Using JMPLearn how QbD and good data visualization is used in early stage product development to help pharma organizations create more effective quality controls. 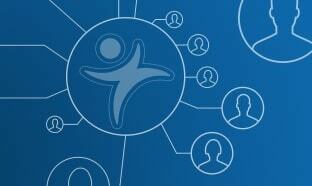 White Paper Predictive Analytics for the Eyes and MindWhat makes for great data visualization? 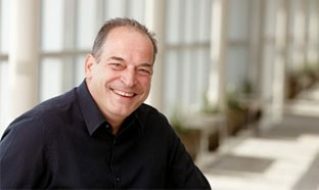 Find out from expert Stephen Few, IT Innovator, Author and Prinicipal of Perceptual Edge. 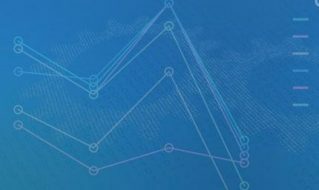 Book Chapter Predictive Analytics Via Text MiningDownload a complimentary chapter about text mining for predictive analytics. 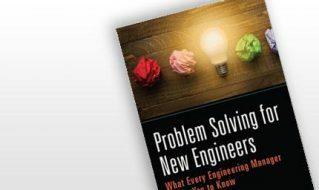 Book Chapter Problem Solving for New Engineers: What Every Engineering Manager Wants You to KnowDownload a complimentary chapter about the strategy and tools needed to solve problems through experimentation. 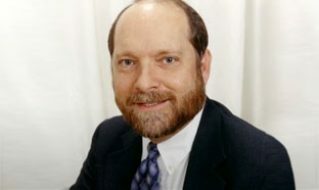 Article Reliability Data AnalysisLearn about new trends in the statistical assessment of product reliability from expert Dr. Bill Meeker of Iowa State University. 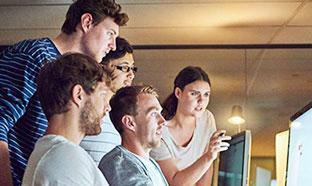 Book Chapter Risk-Based Monitoring and Fraud Detection in Clinical Trials Using JMP and SASCreate a centralized view of trial data to alert you to quality and safety issues with this introductory guide. 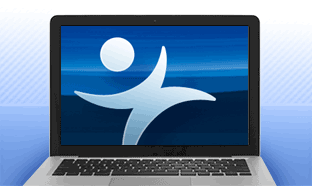 White Paper Risk-Based Monitoring of Clinical Trials Using JMP ClinicalClinicians discover a better way to protect the well-being of patients by reviewing trial data remotely. 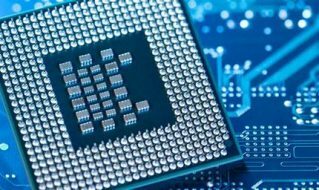 White Paper Smart Machine Learning for ManufacturersThis paper introduces the 'smart machine learning' framework which unites the need to understand both the unique aspects of the data that is collected and the perspective of the data scientists who oversee its collection. 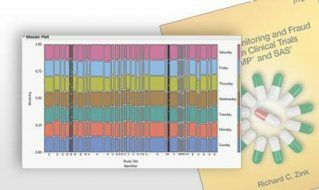 White Paper SPC Data Visualization of Seasonal and Financial Data Using JMPVoila: how to access your Shewhart, CUSUM and moving average charts with a simple drag and drop interface. 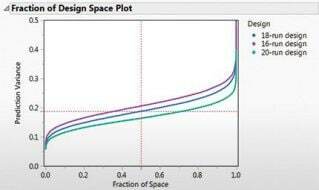 White Paper Split-Plot Designs: What, Why, and HowLearn how to design and analyze split-plot experiments and why split-plot designs are often cheaper and more efficient than other methods. 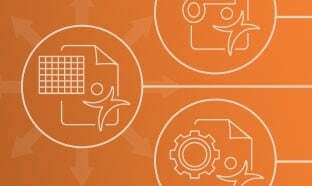 White Paper Spreadsheets: Friend or Foe? 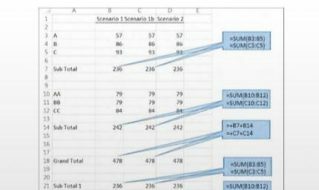 A Best Practice Approach for Conducting Your What-if AnalysesThis paper highlights the inherent risks and compromises in using a spreadsheet tool like Excel to analyze data. There’s a better way! White Paper Statistical Intervals: Confidence, Prediction, EnclosureThis paper uses a manufacturing example to describe the differences between confidence, prediction and tolerance intervals. 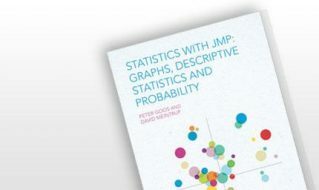 Book Chapter Statistics with JMP: Graphs, Descriptive Statistics and ProbabilityNeed a better understanding of basic statistical theory and its applications? Let Professors Peter Goos and David Meintrup be your guide! 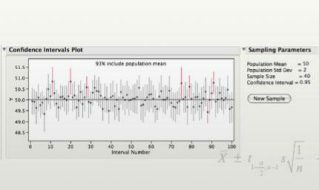 An overview of descriptive statistics for nominal, ordinal and quantitative data, with particular attention to graphical representations is provided. 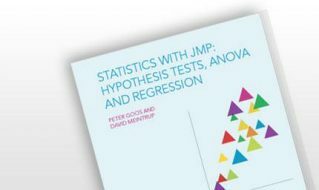 Book Chapter Statistics with JMP: Hypothesis Tests, ANOVA and RegressionAnother great instruction guide by Professors Peter Goos and David Meintrup! This chapter specifically covers discrete and continuous random variables, with a focus on bivariate probability distributions and densities. 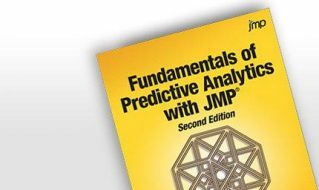 Book Chapter Survey Data Analysis: The FundamentalsNew case study demonstrates best practices for survey analysis in JMP (including tips for dealing with missing data). 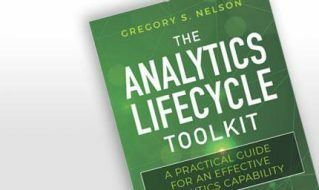 Book Chapter The Analytics Lifecycle ToolkitDownload a complimentary chapter from The Analytics Lifecycle Toolkit, which provides a framework for the effective use of analytics at your organization. 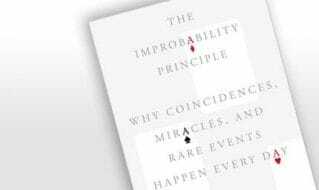 Book Chapter The Improbability PrincipleDownload a complimentary chapter from David Hand's well-known book, The Improbability Principle: Why Coincidences, Miracles, and Rare Events Happen Every Day. 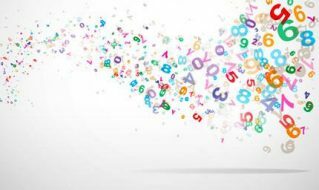 White Paper The Integration of Big Data Analytics into a More Holistic ApproachThis paper explores the fundamentals of big data analysis, showing how big data applications can be better integrated to achieve a more streamlined, holistic outcome. 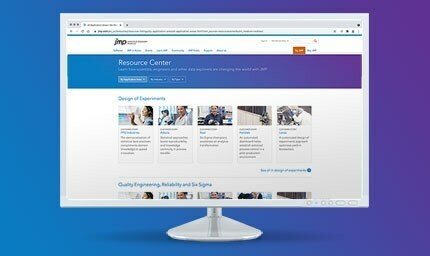 White Paper The JMP Design of Experiments AdvantageThis paper details the state-of-the-art DOE capabilities offered by JMP to help you tailor designs to your specific problem and resource limitations. 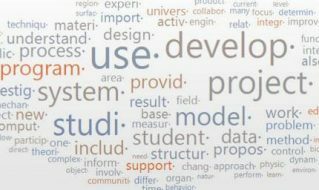 Article The Perils of Technical JargonEditor Adam Brownsell reports that each and every one of us should be able to explain the biggest of ideas with small words and modest intent. Book Chapter The State of Market ResearchWhat are the top two tools market researchers need to turn data into information through analysis? Find out in this chapter that outlines the state of market research. 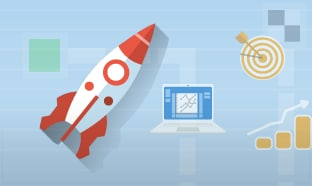 Article Three Ways to Create More Effective Data VisualizationsAuthor and distinguished info graphic expert outlines the three "must do's" for better visualizations. He also explains how he's used these techniques in his own work and shows how you can easily apply to yours. 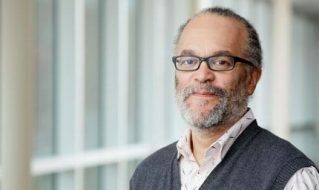 Article Variable selection: the most important problem in statistics?Renowned statistician Brad Efron name variable selection as the most important problem in the field, but why? This article will answer while outlining the key objectives behind variable selection, main methods and tips for selection. 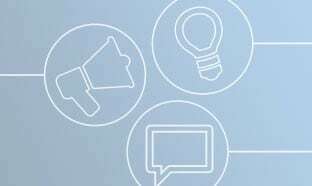 White Paper Visual Six Sigma: Making Data Analysis LeanThis paper introduces the idea of "Visual Six Sigma," a practical, pragmatic and yes, visual approach to data analysis and process improvement. Book Chapter Visual Six Sigma: Making Data Analysis LeanFind out how Visual Six Sigma was used to discover what was plaguing a plastic manufacturer’s polymer production for nearly 20 years. 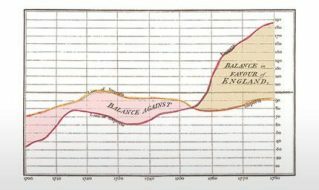 White Paper Visualizing Change: An Innovation in Time-Series AnalysisData in motion: how good interactive graphs illustrate the shape, velocity and direction of change. 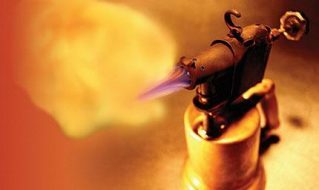 Article What Is Experimental Design?Experiments are more than a demonstration of scientific principles. Bradley Jones describes a utopia where experimental design is a standard engineering procedure and where all products get to market more quickly with better quality and lower cost. 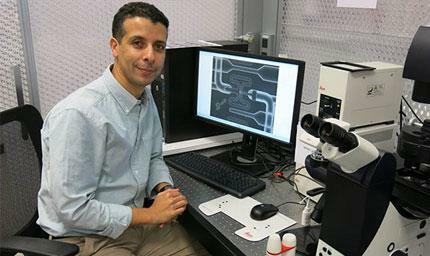 Article Why Design of Experiments Keeps Science in ScienceA former Kodak chemist outlines how DOE spurs process improvement and efficiency, leaving more time for researchers to focus on the science they love.